It has a tomb hidden somewhere in the land. If it finds it, it can sleep. 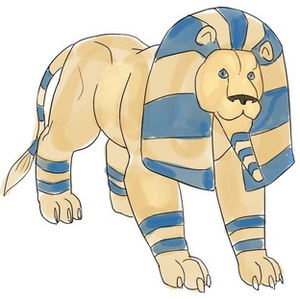 Pyraminx, the Noble tuxemon, is a Metal-type monster. Original design and sprites by Leo. Sprites tweaked by josepharaoh99. This page was last modified on 31 March 2019, at 11:01.